High grade laminated "I" core inductors are a perfect lower cost alternative for providing large inductance values with low DC resistance and efficient power transfer. 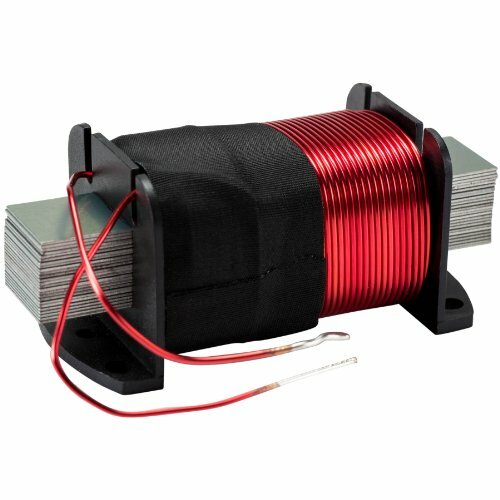 Wound with 18 gauge wire to ±5% tolerance, these "I" core inductors will easily handle 250 watts of power. If you have any questions about this product by ERSE Audio, contact us by completing and submitting the form below. If you are looking for a specif part number, please include it with your message.